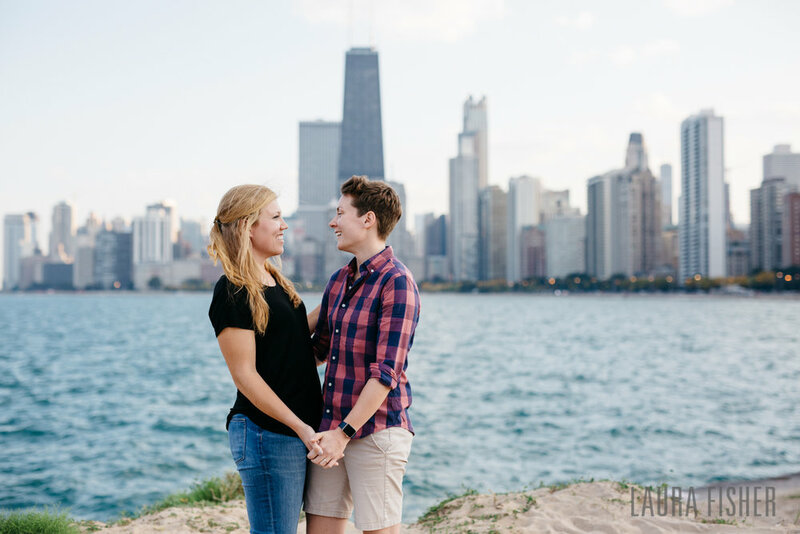 Tessa contacted me months ago about capturing her surprise proposal to Ally, and I couldn't have been more excited!! 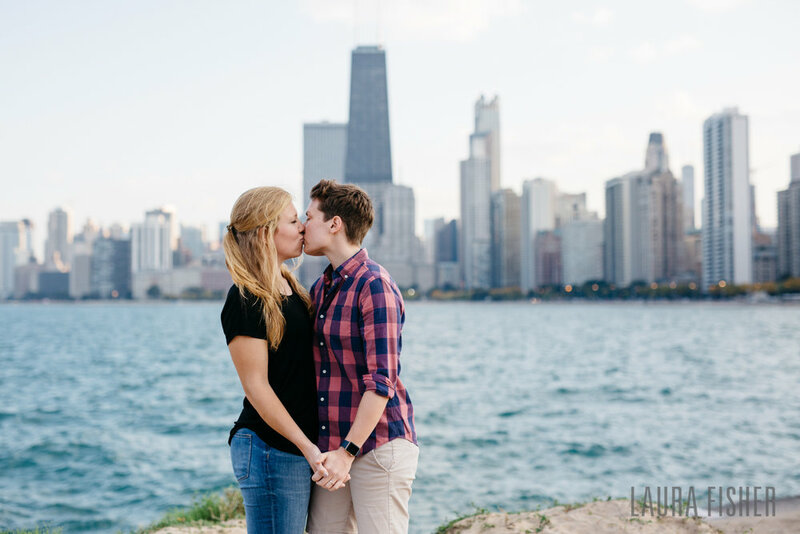 We planned back and forth through email, meetups, and windy/rainy Facetime calls to hash out the location, timing, and where I would be hiding. 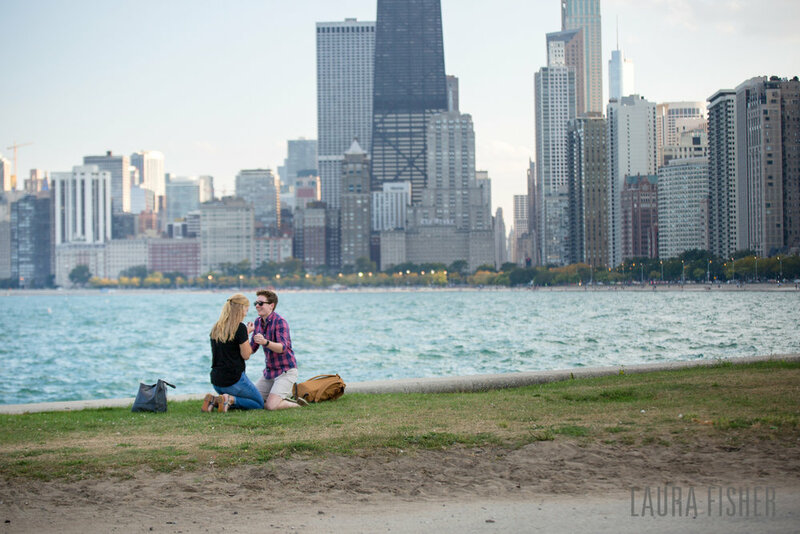 The proposal couldn't have gone more perfectly! 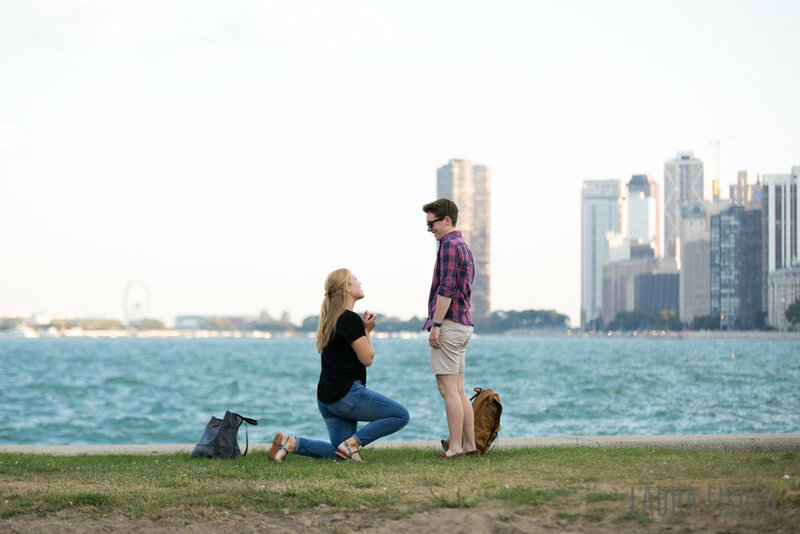 North Avenue Beach is one of the loveliest spots in the city, with a stunning view of the lake and the skyline--what a beautiful moment shared between two fantastic people, I couldn't have been more elated to be the one to capture it! 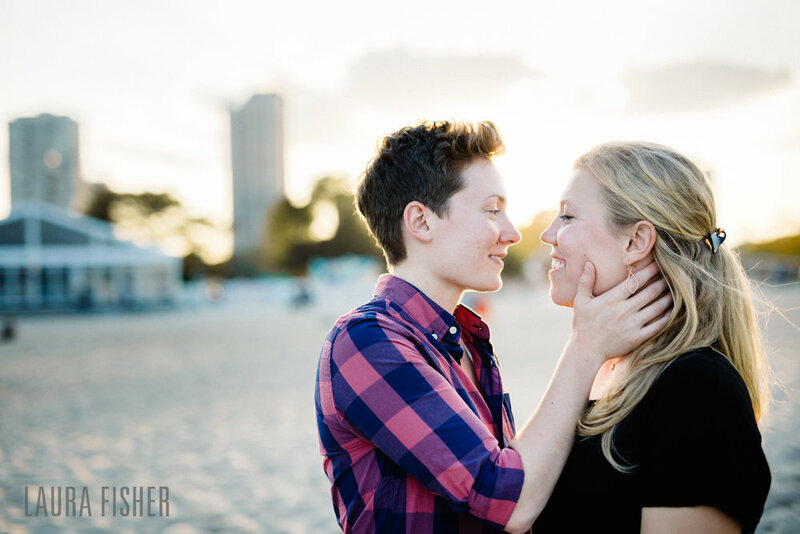 It was a delight getting to spend some time after the proposal taking a few more photos of Ally and Tessa around the beach, and getting to know them better. 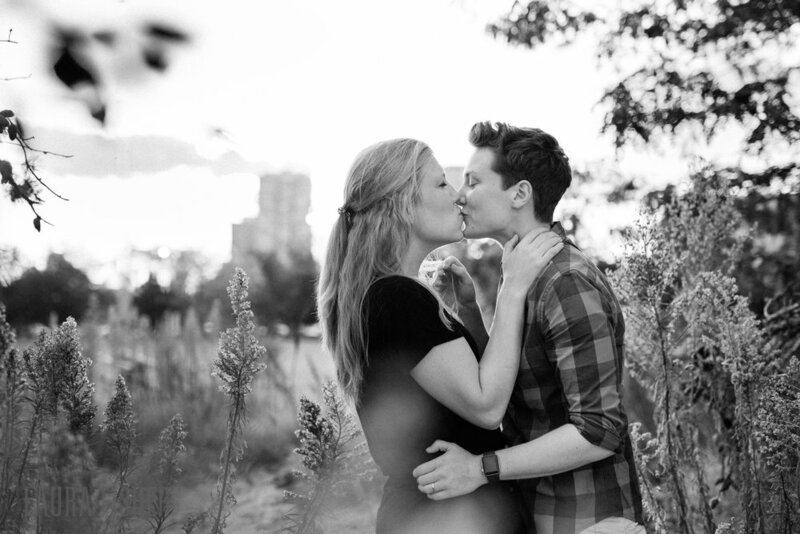 Tessa and Ally, I am so excited for you, and wish you all the best!! Congratulations!